What are the Best Fundraising Sites for Schools? Remember when the school fundraiser meant cheese and sausage or a variety of candles? The old stand bys still work, but aren’t always allowed. The once popular fall carnival, spaghetti night, or door to sales of classic junk you can find at a dollar store, are fading fast. No one wants to send the kids door to door. Sure, the scouts still set up outside of stores, but it isn’t as easy for regular kids. Those incentives for winning aren’t so coveted anymore. What’s a poor school to do? Get with the times! Fundraise online. These fundraising sites for schools will help you join the modern era. First, make sure you make it mobile friendly. The easier it is to do, the more people will do it! 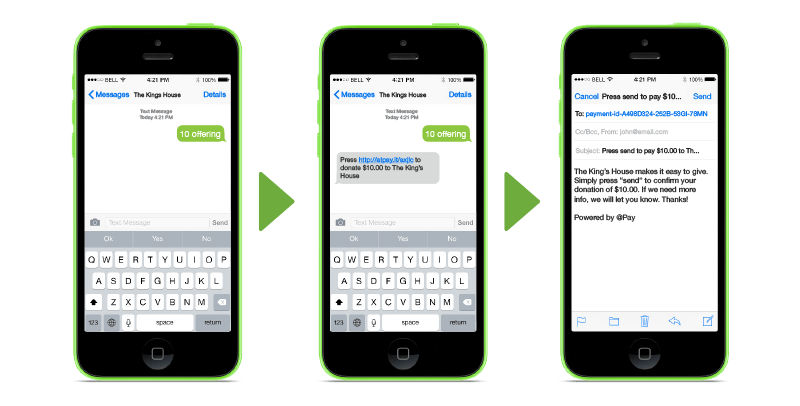 Just about any online fundraising site is prepped and ready for mobile technology. While you might not be getting any younger, elementary parents are. These parents can be as young as 25. If you want to reach them, you have to go where they are. Sure, nostalgia still works, but technology works better. We’ve written a few posts on the best online fundraising sites, donation tips, and even ways to volunteer online. 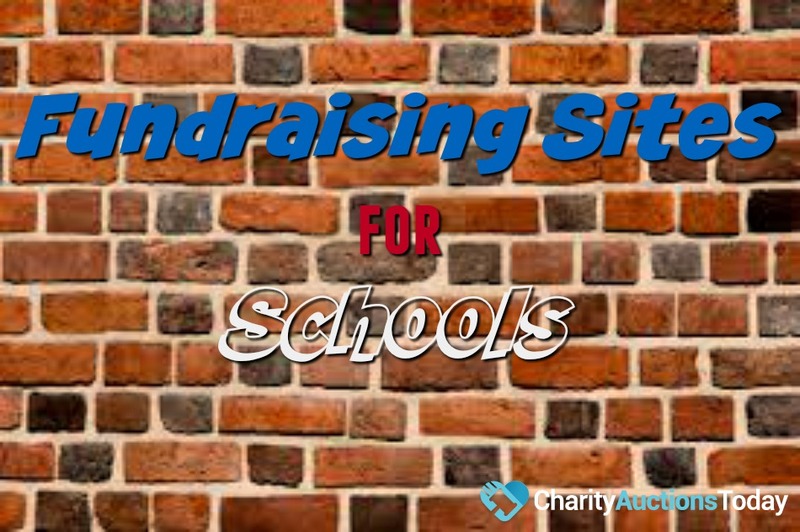 In this post, we’re focusing on the best fundraising sites for schools. Since it is a list of the best, we’ve shared some of old-fashioned ways to fundraise too. Good Luck! Create a classroom project for funding at Donorschoose.org. This process is free for teachers. Support a classroom project. Try a Charity Mall approach with fundraising sites like eScrip.com. Basically, choose your cause, sign up, and shop! ClassWish.org offers another shop to fundraise approach. BigEventFundraising.com is a traditional brochure fundraiser, but it is one of the most trusted. Need help organzing a fundraising event? Try 24Fundrasier.com. Facebook. That’s right, Facebook is your best friend when it comes to fundraising. Try this 24-hour Facebook Fundrasier. No surprise here, Charity Auctions Today is a great resource for online fundraising. 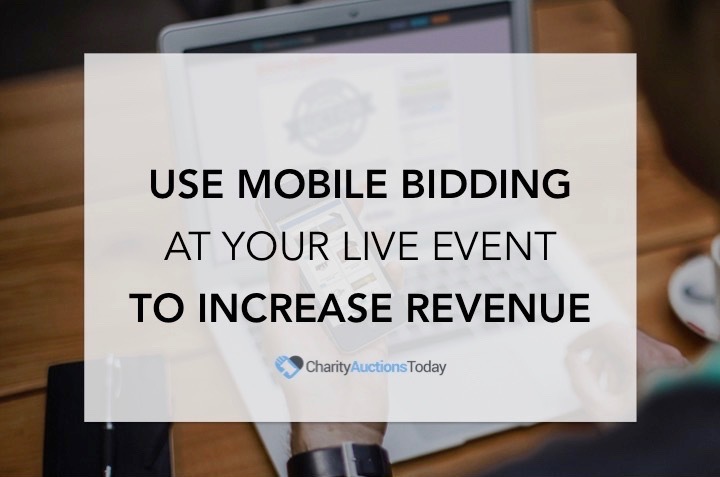 Learn how to start an online auction for charity. The best part about using online fundraising sites, is you don’t have to choose just one! Host a live event, sell shopping discount coupon cards, do a Facebook fundraiser, and have an online fundraising auction all at the same time. Be sure to leave links and mention your other fundraising endeavors on each platform. When you get with the times, fundraising for your school will get easier and become much more productive.